You’re engaged! We’re so excited for you, and we are truly honored that you are considering us to be the ones who capture your wedding day! We strive not simply to take great pictures, but to capture moments as they unfold and then weave those moments into a story - your love story. And when two people, against all odds, find one another and fall in love to the same depth at the same time, what story is worth telling if not that one? Below you'll find customized wedding collections made just for you. If you have any questions at all, please do not hesitate to ask. Thank you! When all the cake is eaten, the dress is in the closet, and the flowers are gone, this is your wedding in tangible form. This is the thing you will treasure for the rest of your lives. It’s the final piece of your wedding story, artfully laid out in 25 beautiful spreads. No fuss, no dealing with invoices after your honeymoon. All travel expenses are already figured into your wedding collection. We do all the booking so it's off your plate! Pricing includes travel & lodging for wedding weekend. 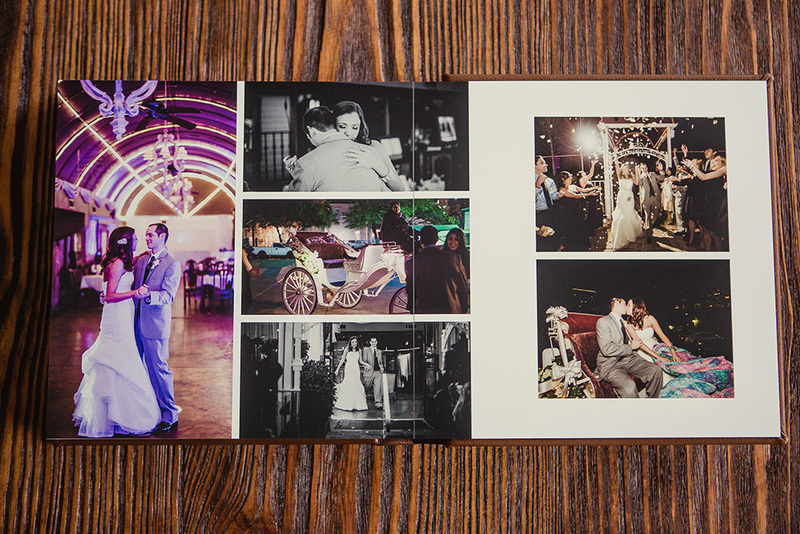 The 10x10 Fine Art Wedding Album is 25 spreads (50 pages) of photo awesomeness. The images are printed on the highest quality photo paper and dry mounted on lay-flat pages with the most seamless gutter on the market. 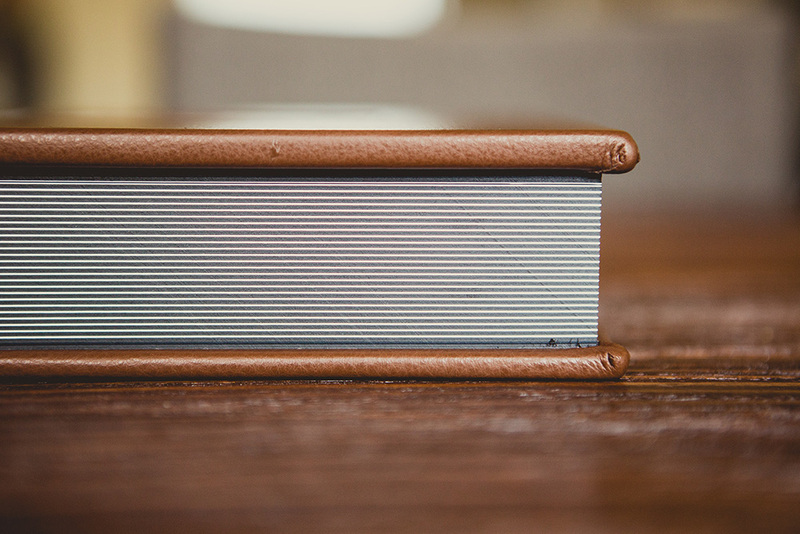 The premium leather cover comes in your choice of grey, black, or brown. Also included is a high quality, ridged storage box for long-term protection. This book is heavy in your hands with unrivaled quality and is one of the most beautiful photo presentation pieces that we have ever seen. A lifetime warranty against defects ensures that your memories will last...well, a lifetime.